Looking for some fresh ideas for summer birthday’s? Why not throw a crafting party and create some eco-friendly and upcycled fashion from old clothes. We’ve got three tutorials from around the web to get you started! DIY Shirt Skirt – Skirts are perfect for summer, and this breezy skirt is no exception. It’s super simple to make, and you can do it on the cheap with a button down from a thrift store! DIY Turban Twisted Headband – These headbands are everywhere this season, but you can make your own with this tutorial from Honeybee Vintage! DIY Slip Dress – Got an old maxi skirt that just isn’t working for you this season? With this tutorial from Fashion Addict you can revamp any maxi skirt into a flowy slip dress perfect for a summer festival! 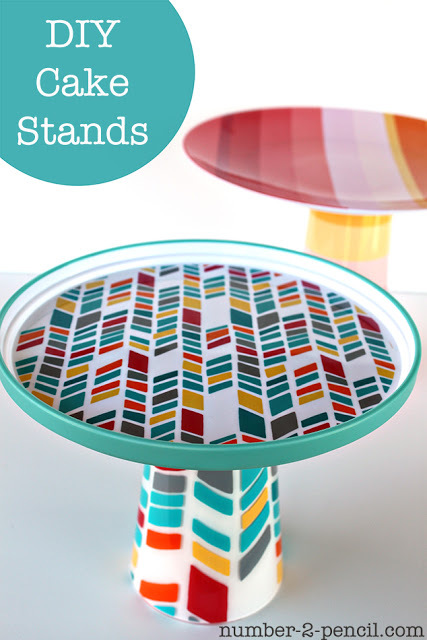 Even if you aren’t throwing a party, these tutorials would help you make some completely unique and pretty gifts for somebody special! February 14th is a little over 2 weeks away, so the time to plan and craft is now! Whether you are celebrating with kids, or someone special we’ve collected some great resources from around the web to help you with decorations & cards. 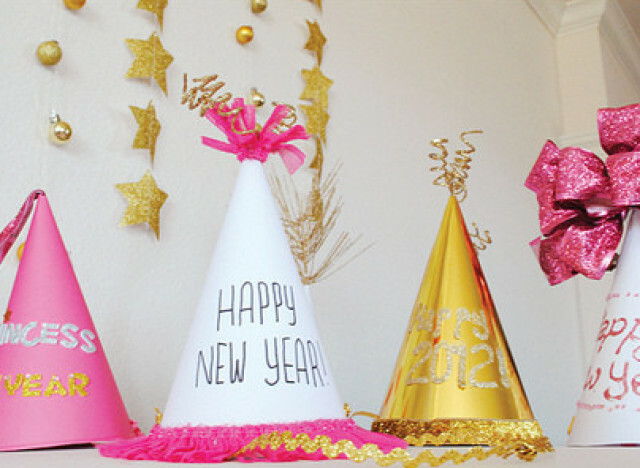 The best thing about these crafts is that they could totally work for other celebrations, like a girl’s birthday party. So grab your printer, scissors, glue, and craft up some love! 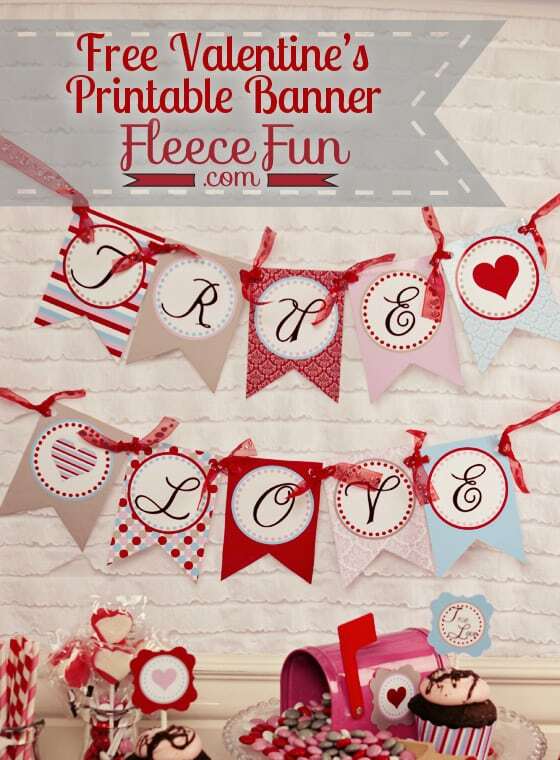 Printable Valentines Banner – This banner comes from the blog Feece Fun. How adorable is this banner? It would be great to use at home, or to decorate a classroom. This printable would make a great template for a birthday banner too! Image & Printable from FleeceFun.com. Valentines Day Printable Breakfast In Bed Kit – This printable kit comes from Design Is Yay, a great blog full of awesome tutorials and freebies. Such a beautiful little collection here! Breakfast in bed would be the perfect way to show that someone special just how much you care. Again this printable could easily be reused as a template for a birthday, Mothers’ Day, Fathers’ Day, etc. breakfast in bed! Breakfast In Bed DIY Printable (and image) from Design Is Yay! Printable Kid’s Valentines – These adorable valentines come from Ellinee. These animals are too sweet. Kids Valentine Printables (and image) from Ellinee. How do you usually celebrate Valentine’s day? Do you have a sweetheart this year? Happy Tuesday everyone! Over the last year we’ve shared a lot of recipes that would make great party treats, or even tasty dinners and snacks. Today we’ve rounded up some tutorials for you to create beautiful handmade packaging for them. This packaging will add the perfect touch to any party or gathering. 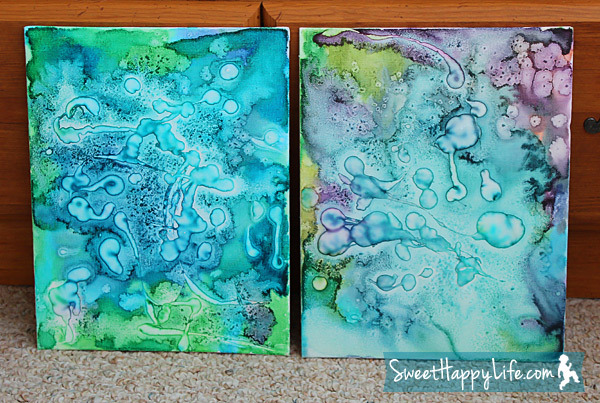 We’ve paired each tutorial with a different recipe we’ve featured on our blog. 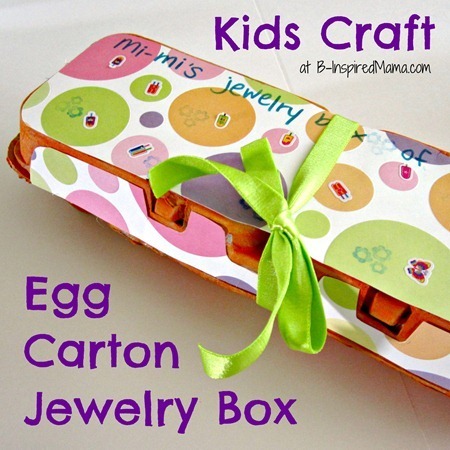 Enjoy and get crafty! Dip Dye Cupcake liners – How cute are these liners by Lauren of the blog Little Wren? You could dye these to match any party theme or decor and we think these semi-homemade chocolate chip cookie cupcakes that we featured a while back would look perfect inside these colorful liners! 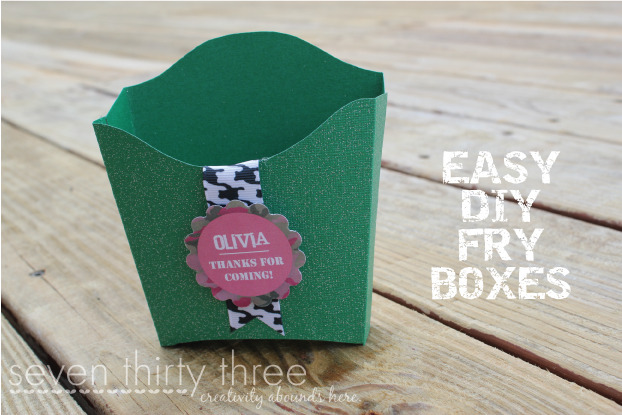 DIY French Fry Boxes – This tutorial and PDF pattern comes from Creating Keepsakes (image from Seven Thirty Three). Our baked sweet potato fries would look amazing in here. Or any treat/favor would do! Image from Seven Thirty Three & Tutorial from Creating Keepsakes. 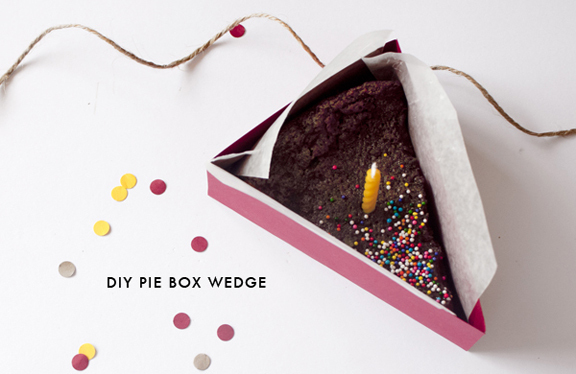 DIY Pie Wedge Box – This beautiful tutorial, which includes a free printable, comes from Lavender’s Blue Designs. How gorgeous would a slice of cake or pie look in this box? Why not try our homemade pumpkin pie packaged in this pretty paper? Have you made your own packaging for baked goods before? How did it turn out? 2013 is here and we have 3 great tutorials for making adorable chunky chain bracelets. 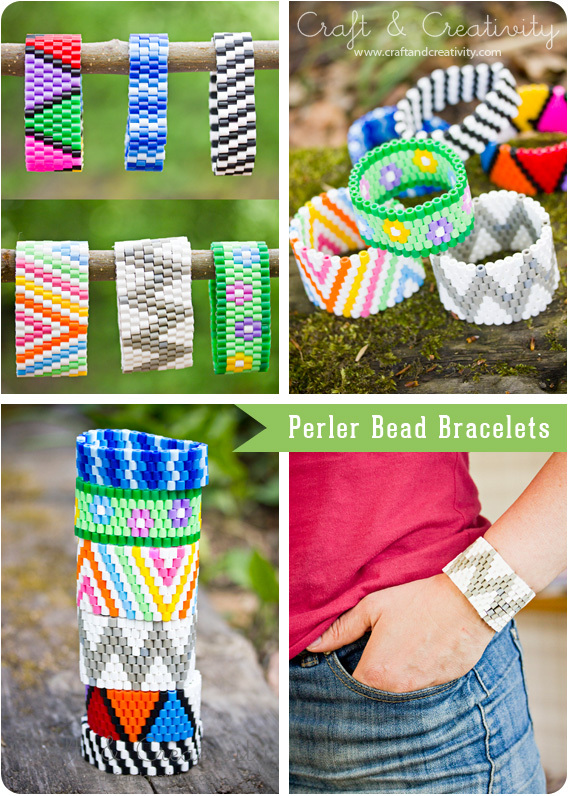 These bracelets are a great trend for this year and would make great gifts (but be sure to make an extra for yourself)! The first tutorial that is our favorite combination of trendy and sweet comes from the blog Honestly WTF. DIY Woven Chain Bracelet – we love the color combination and the final result from this tutorial by Honestly WTF. Image & Tutorial by Honestly WTF. 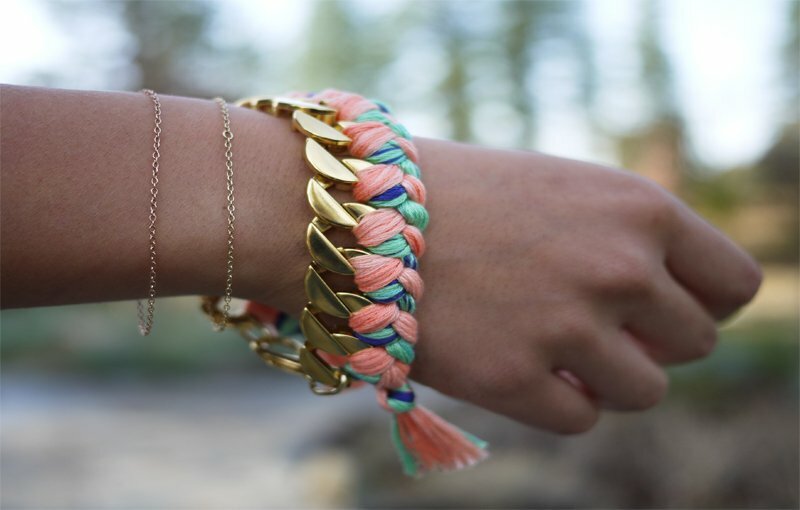 DIY Rope-Wrapped Chain Bracelet – this great tutorial comes from I Spy DIY. We’d love to do one in nautical colors! 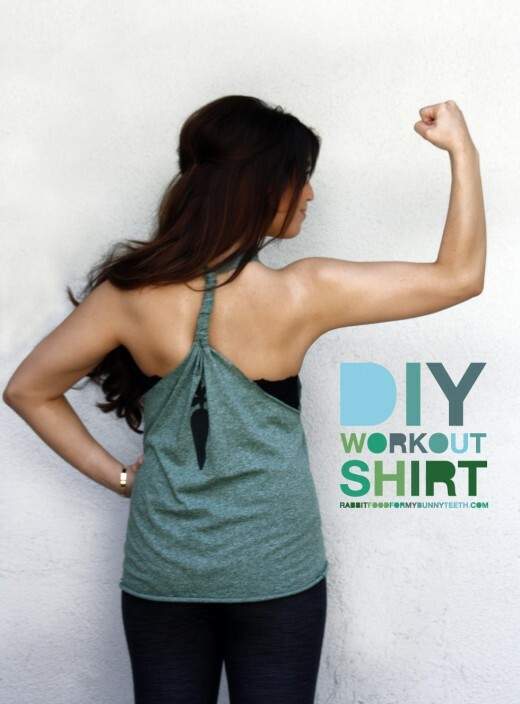 Image & Tutorial from I Spy DIY. 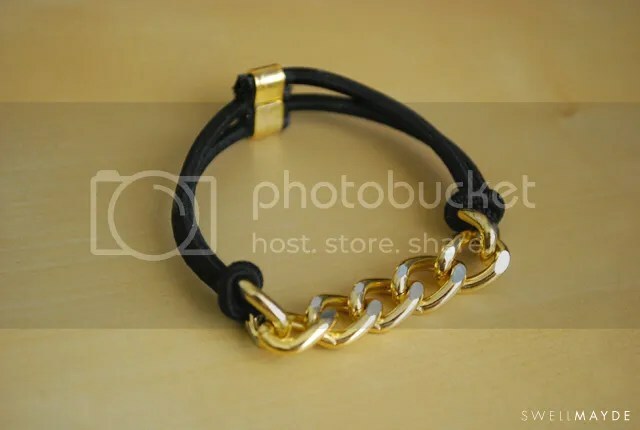 DIY Chain Link Bracelet Part 1 – great tutorial for an adorable chain bracelet from SWELLMAYDE! Image & Tutorial from SWELLMAYDE. Which is your favorite chain bracelet? Happy New Year! Looking Back to the Best of 2012! Image from the Huffington Post. Happy New Year to all our readers and supporters out there! It was a fantastic year in 2012, we were able to help bring joy and relief to hundreds of kids in San Jose during their birthday months. And in 2013 we hope to reach even more :). With 2012 behind us it is important to reflect back on what was good, so today we have our top 5 posts from this past year! You guys really like to craft don’t you ;)! DIY Decorations: Paper Stars – A great tutorial for handmade paper stars perfect for a party or just because! 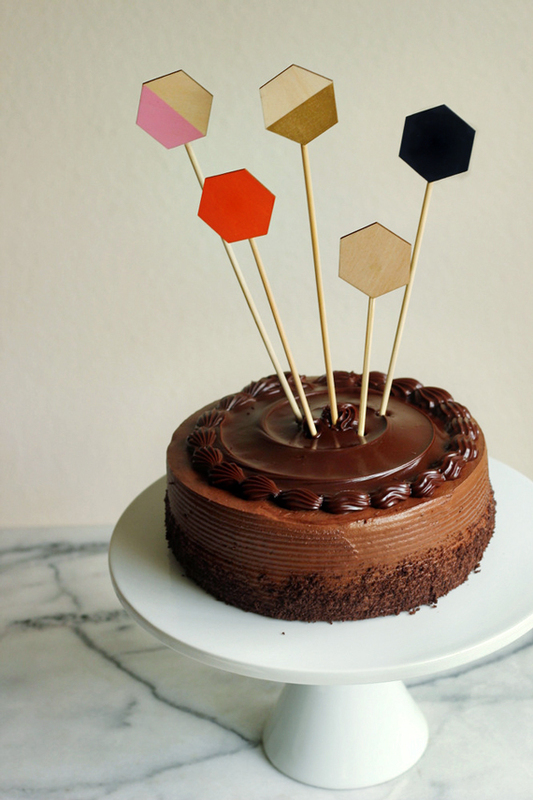 DIY Party Decorations: Pennant Banner – Both fabric and paper options abound in this post! DIY Owl Crafts: Part 1 – Seriously adorable owl crafts at a variety of difficulty levels! Who doesn’t love owls? 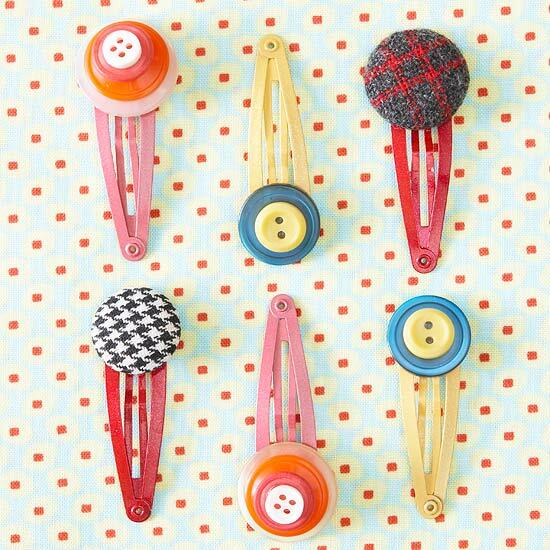 DIY Crafts: Button Bracelets – So simple and so cute. These make great little gifts or packaging additions. 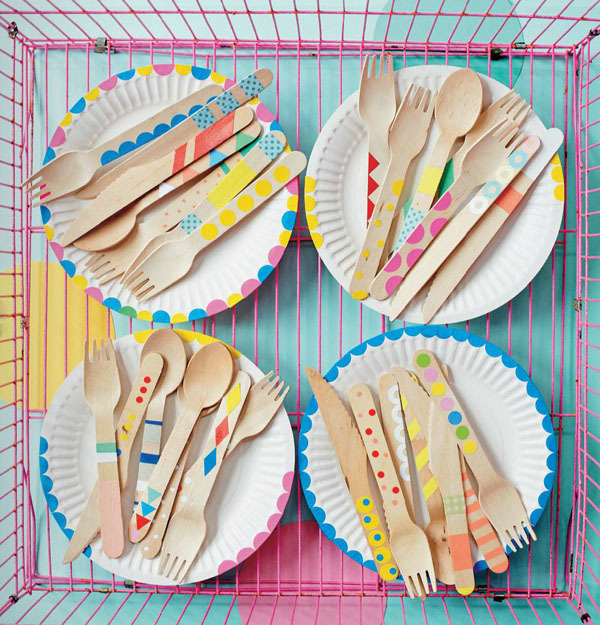 3 Party Favor Packing Ideas We Love – And apparently you love these unique ideas too! What was your favorite post this past year? And what would you like to see more of in 2013? If you are interested in supporting what we do at Make A Birthday Wish or learning more you can go to our website by clicking here. Have a great New Year’s Day!